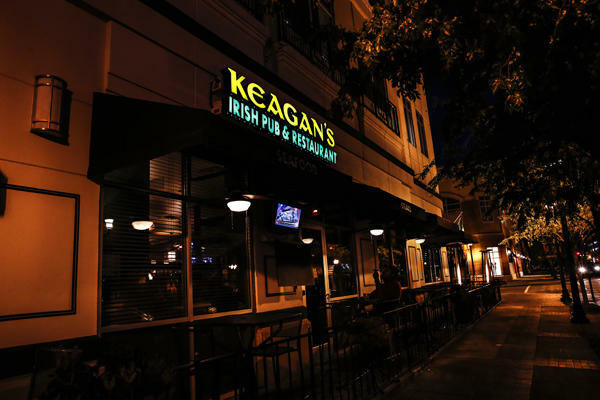 Irish cuisine at Town Center. Live entertainment some evenings. 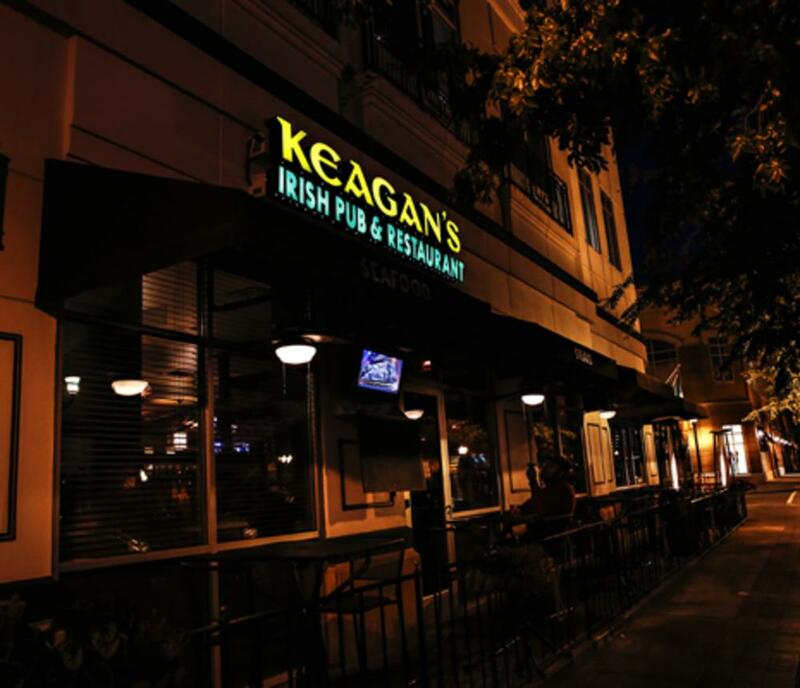 See www.keagans.com for schedule.